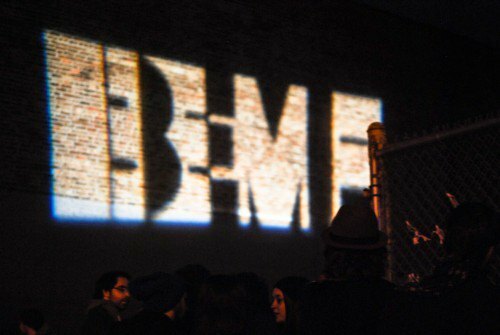 The diversity of last year's Brooklyn Electronic Music Festival (BEMF) blew our minds and imprinted beautiful images on our digital cameras. This year the festival is back and, in its sixth year, looks better than ever. 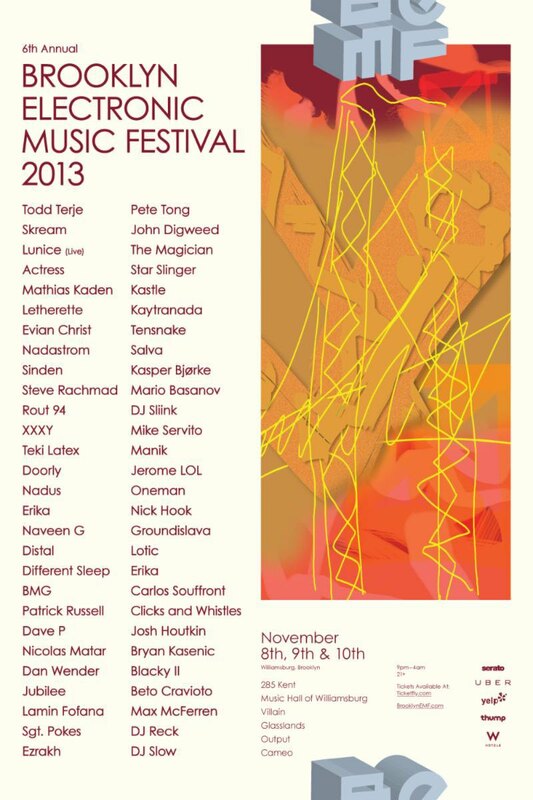 Headliners include Norway's Todd Terje (whom we featured in a Listening Party), the UK's Star Slinger and Actress, JEROME LOL and Groundislava of Los Angeles, and Brooklyn's own Slava. Bushwick Daily's own personal must-see? 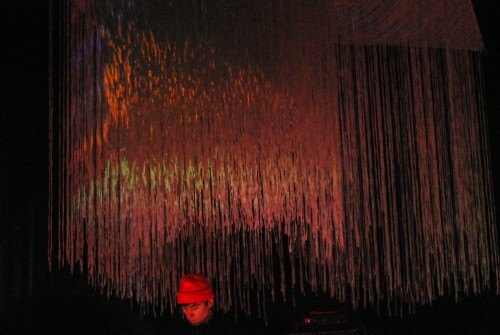 Electronic sound artist Oneohnotrix Point Never. 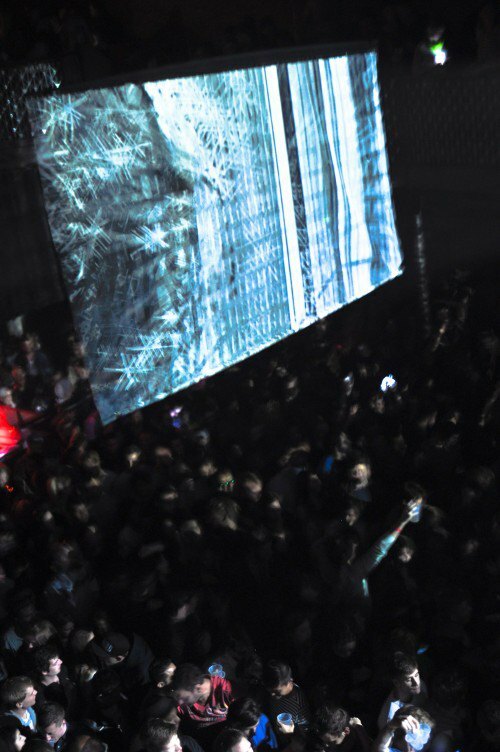 The festival adds a third day this year and takes place Friday-Sunday, scattered colorfully across six venues, including Output, Glasslands, 285 Kent, and Music Hall of Williamsburg. Read on for full lineup, stage and set times, tickets, and photos from last year's fest! Tickets per night are pretty affordable at just $55, but for the 3-night experience you'll be put back $135. 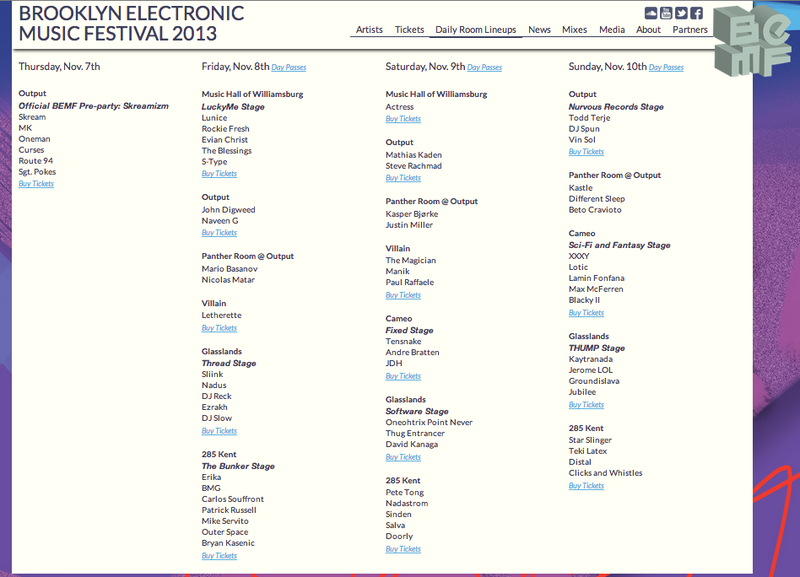 See the lineup, by day, below. The strongest standout day is Sunday, if you can manage to party that hard on a school night. 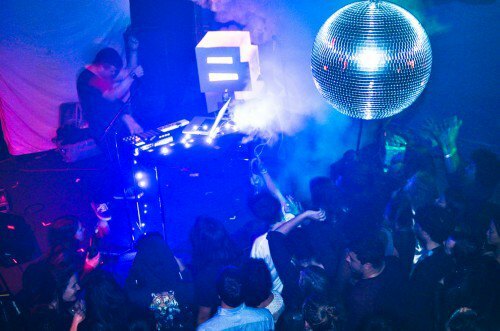 Thursday night's event acts as a pre-party and is priced separately at $25. A venue-by-venue schedule also viewable here. 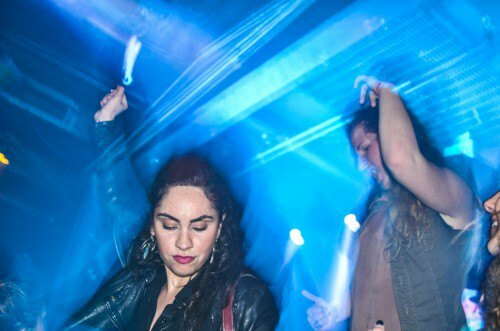 All photos by Maria Gotay for Bushwick Daily.